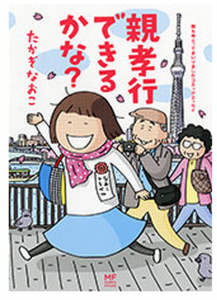 Naoko Takagi’s cute manga comics about a girl living in Tokyo are huge bestsellers across Asia. Frankfurt will see international editors clamoring over some of the latest offerings from Japan, including Asia’s answer to Karl Ove Knausgaard, in the form of a lonely girl in the big city. Most editors participating at Frankfurt Book Fair from Japan have a “sell” list of a few selected titles they present to foreign publishers, but as a rule, popular authors in Japan tend to work with multiple publishers at once. It’s rare for a Japanese author to have a designated agent or an editor handling all their translation rights. If you can locate the rights holder, it’s well worth the trouble since almost all authors are eager to introduce their works to broader audience outside their territories. 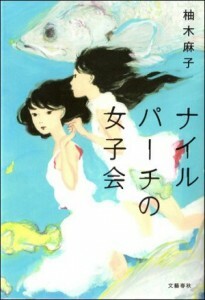 If you’re looking for a page-turner with girls who are either gone or on the train, then Nile Perch Women’s Club by Asako Yuzuki (Bungei Shunju), a twisted tale of two 30-year-olds who develop instant friendship when they meet as a blogger and a fan, is an excellent women’s fiction title. Yukiko Motoya, a one-woman theater playwright/writer who won the 7th annual Kenzaburo Oe Prize two years ago, has a collection of absurdly scary/funny short stories, Stormy Picnic (Kodansha), which Israel’s Etgar Keret (Pitom Defikah Ba-delet “Suddenly a Knock at the Door”) raves about. Scary females not your taste? 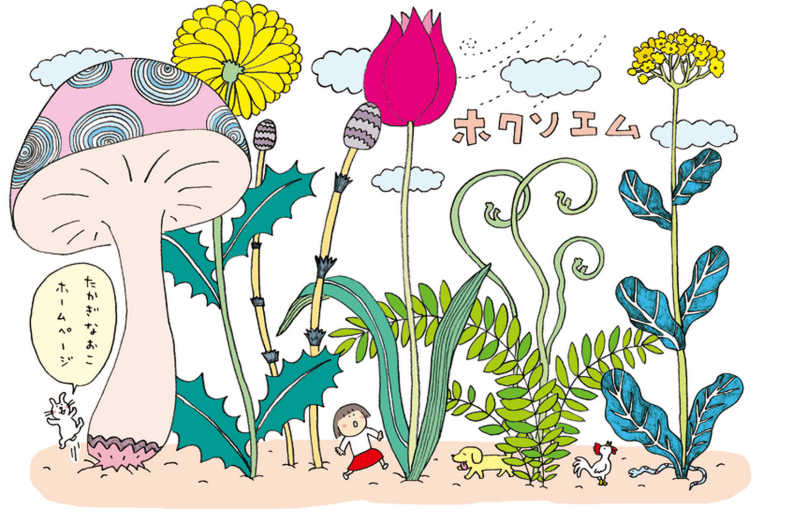 Ask any editor from Asian territory and they can tell you what’s the latest “kawaii” (cutesy) stuff from Japan, and right now, Naoko Takagi’s illustrated essay is it in Taiwan and elsewhere. While the Europeans follow the mundane yet illustrious life of Karl Ove Knausgaard for thousands of pages, Asians do the same with this tale of young, petite woman who moves to the big city alone and struggle with, among other things, having to change lightbulbs in her tiny apartment. Another kawaii contender is Moyoco Anno’s Ochibi-san, handled by Yohei Sadoshima of Cork Agency. Cute or curious, cats have been a popular motif for Japanese writers, from Soseki Natsume to Jun’ichiro Tanizaki, and this season, poet Takashi Hiraide, whose collections For the Fighting Spirit of the Walnut won the Best Translated Book Award in the US, has his new poem collection, the Guest Cat, from New Directions. Meanwhile, Kodansha is hawking Hiro Arikawa’s Journey with a Cat Report, a narrative fiction nominated for a throng of awards in Japan and made millions cry. Japan has a long tradition of classical mysteries, and Soji Shimada is one of the authoritative fitures of the “Locked-Room” mystery genre. Adrian McKinty in the Guardian called Shimada’s the Tokyo Zodiac Murders, originally published in 1981, as the all-time second best behind John Dickson Carr’s the Hollow Man. Pushkin Press of UK has the English translation. Foreign interests are strong for comedian Naoki Matayoshi’s the Spark, so the rights holder should be sorted out between Yoshimoto (his talent agency) and Bungei Shunju (his publisher) by Frankfurt. Buried by this mega hit was this year’s other Akutagawa co-winner, Keisuke Hata’s Scrap and Build. The story follows a between-jobs slacker Kento’s attempt to send his senile grandpa whose favorite line is, “Better off dead” to a nursery home. Kento pretends to care deeply for his grumpy grandpa while secretly plotting for his quick demise. The novel deals with the problems of this aging society and the generation gap with unexpected tenderness.